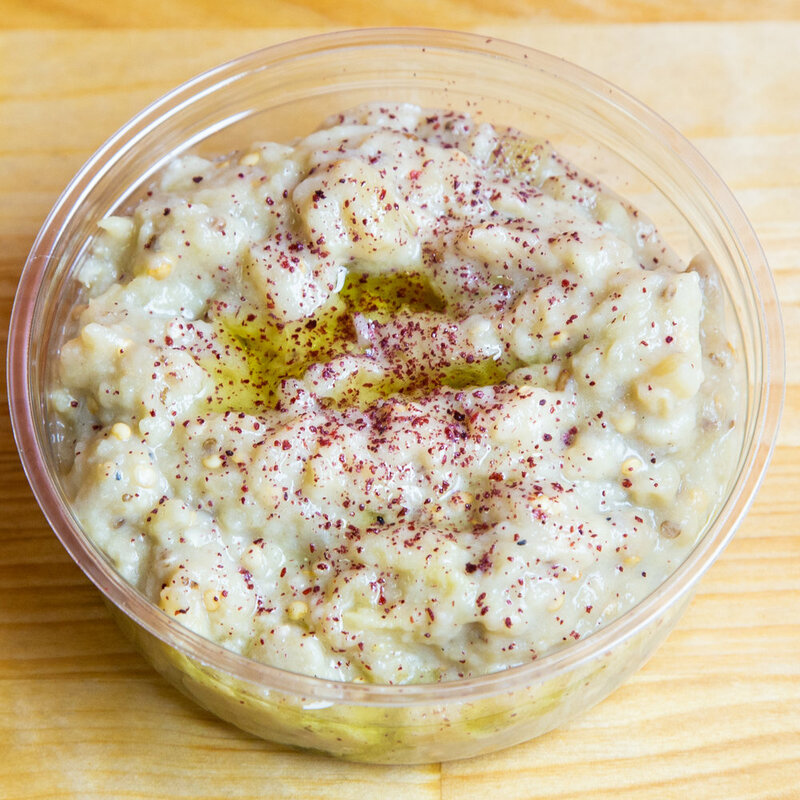 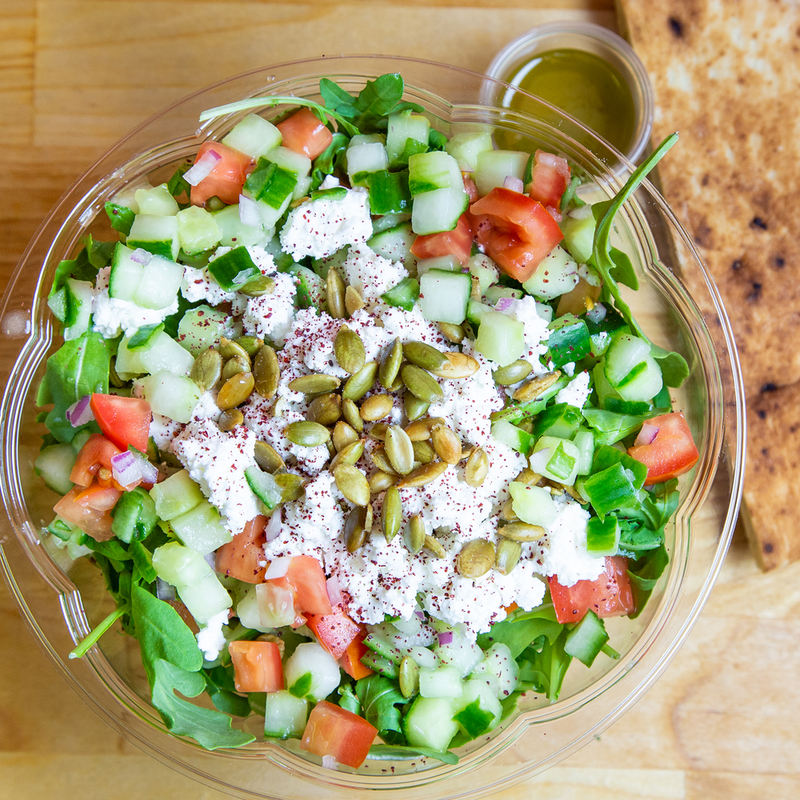 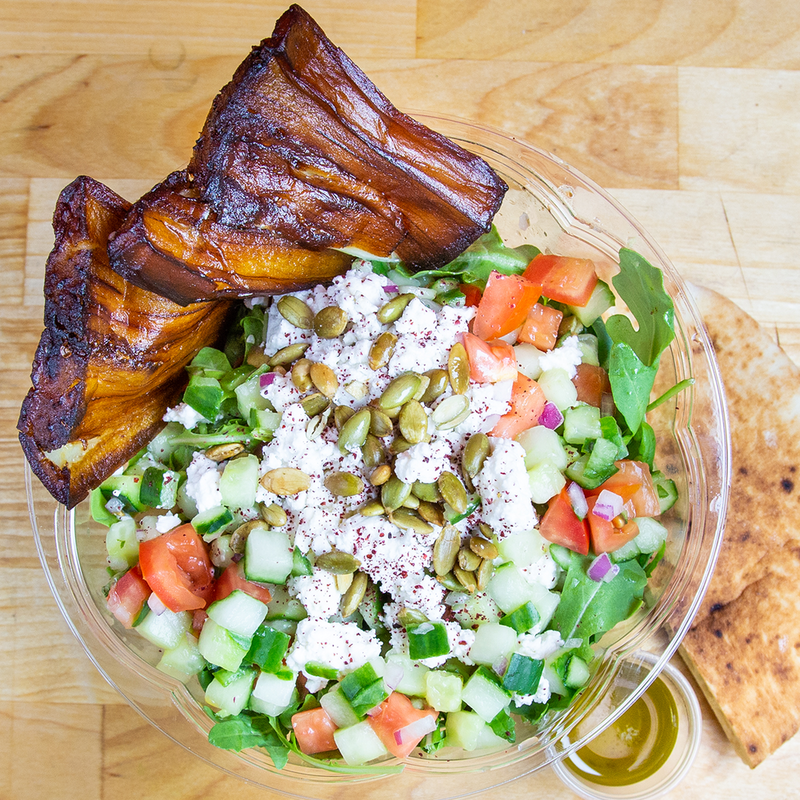 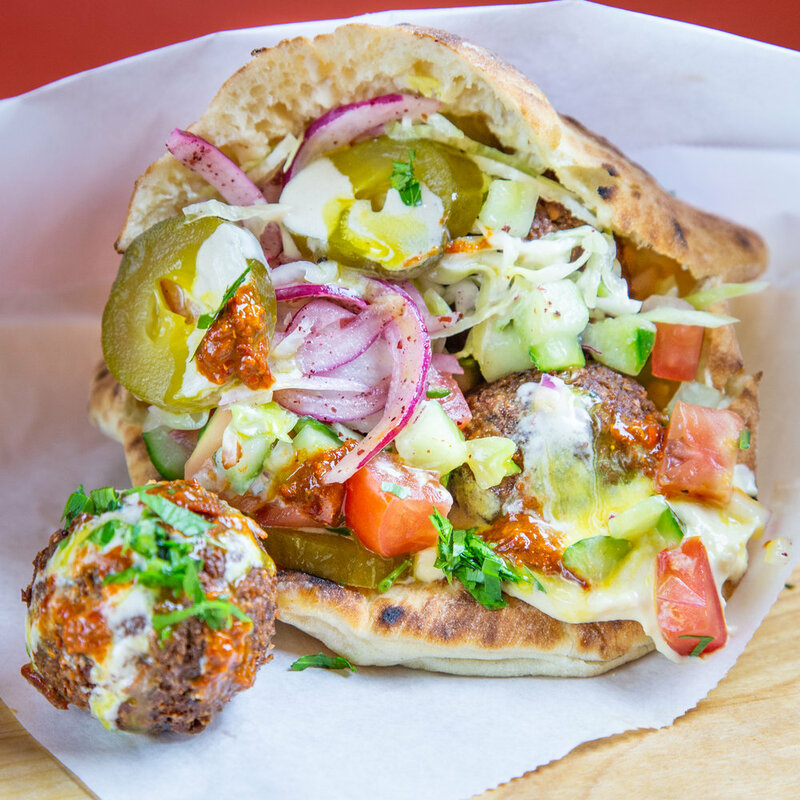 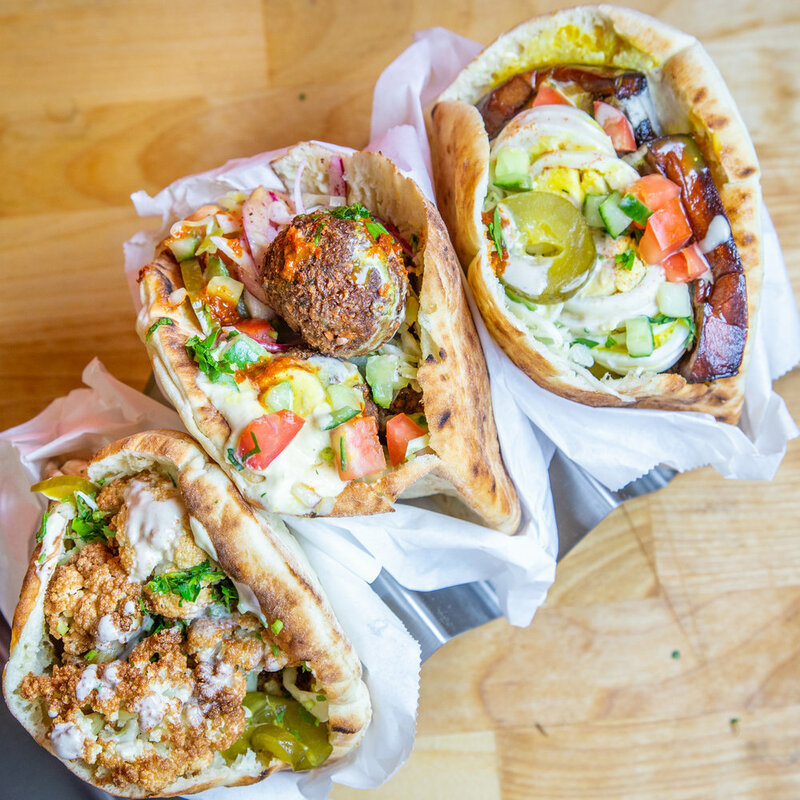 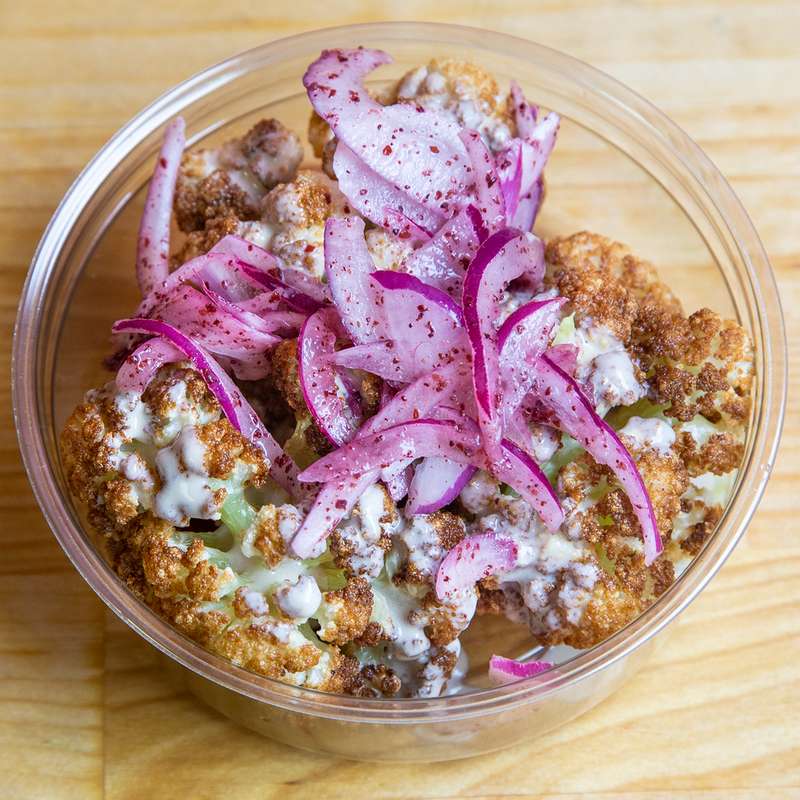 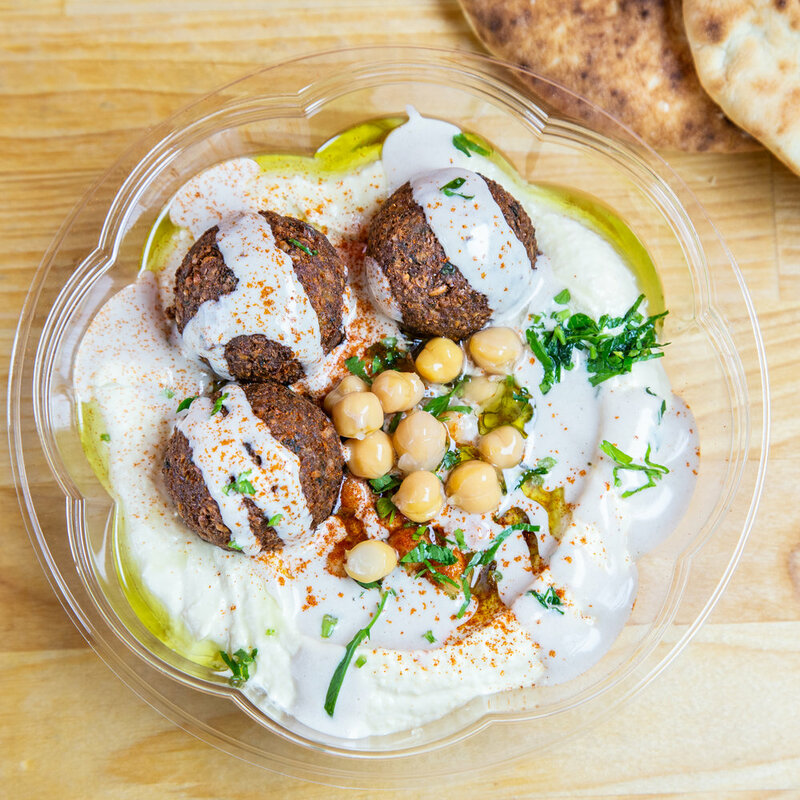 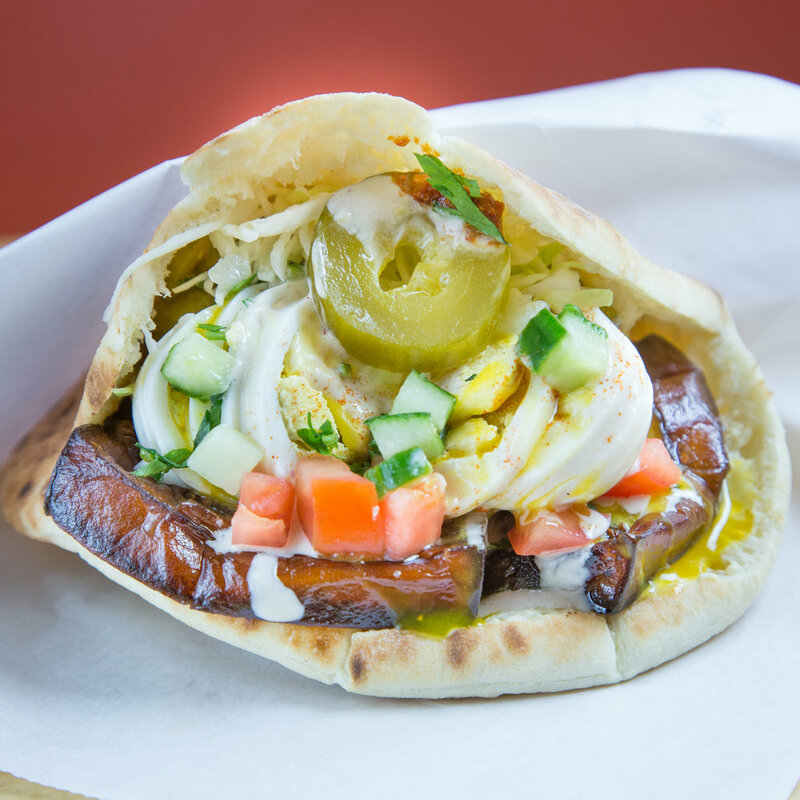 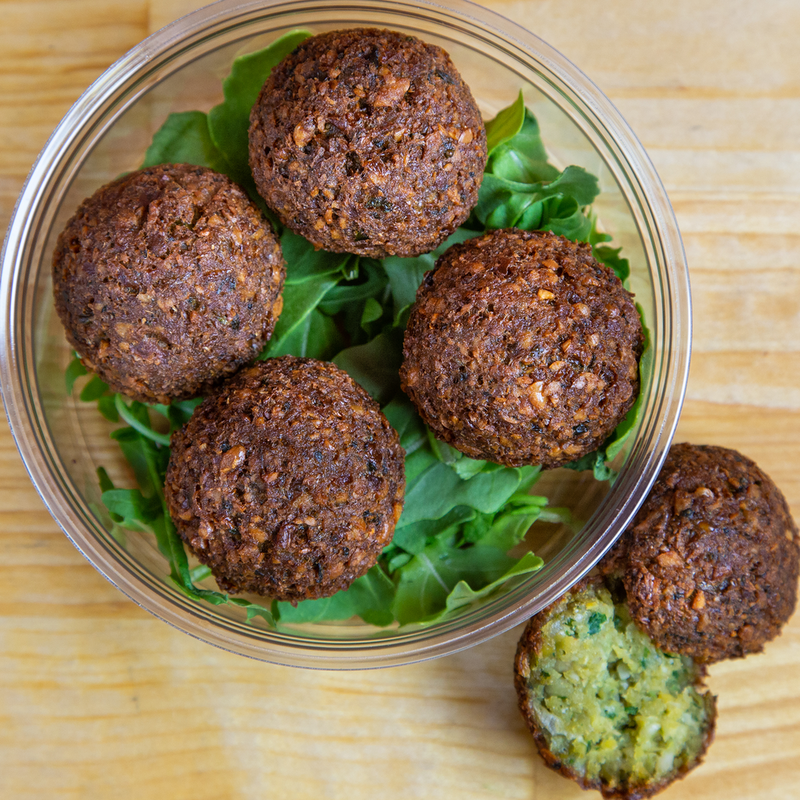 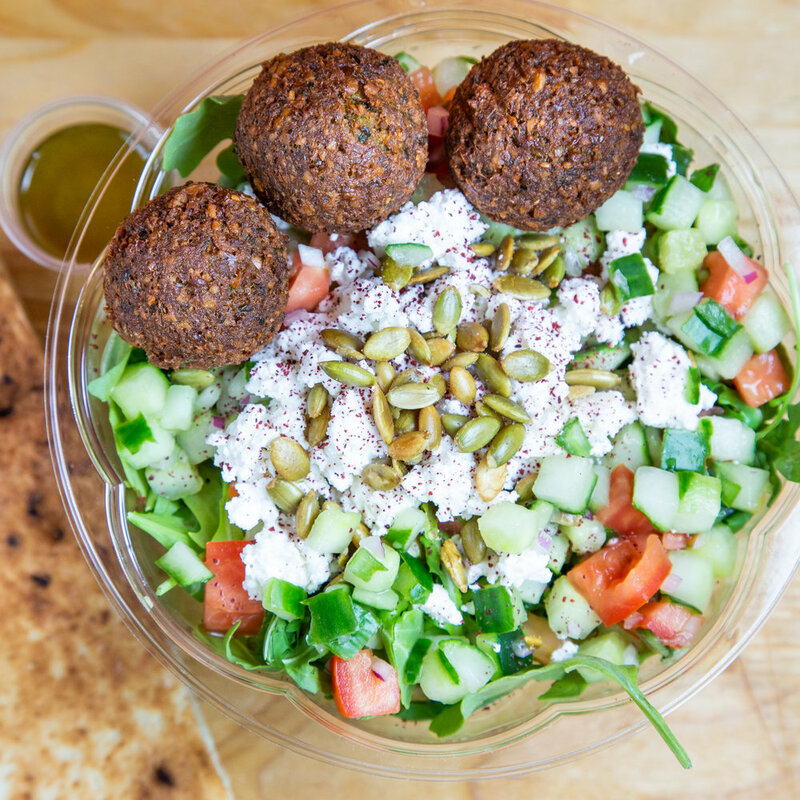 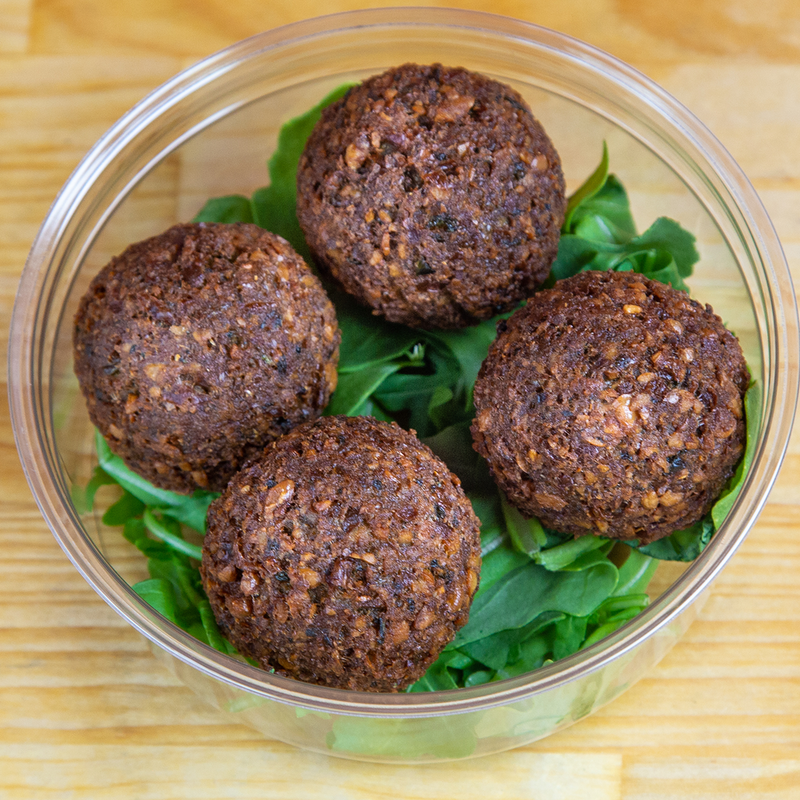 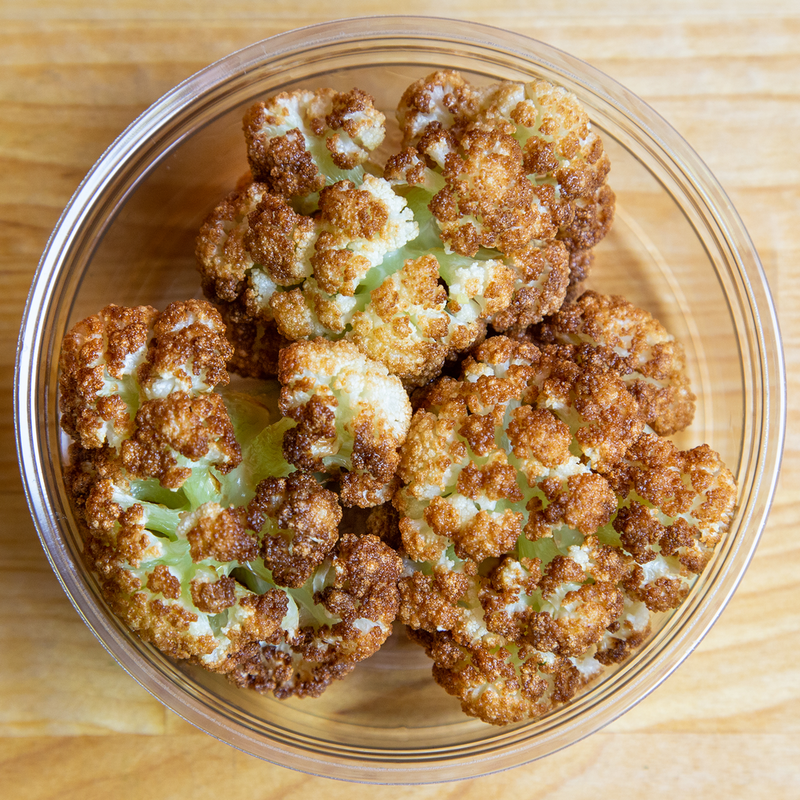 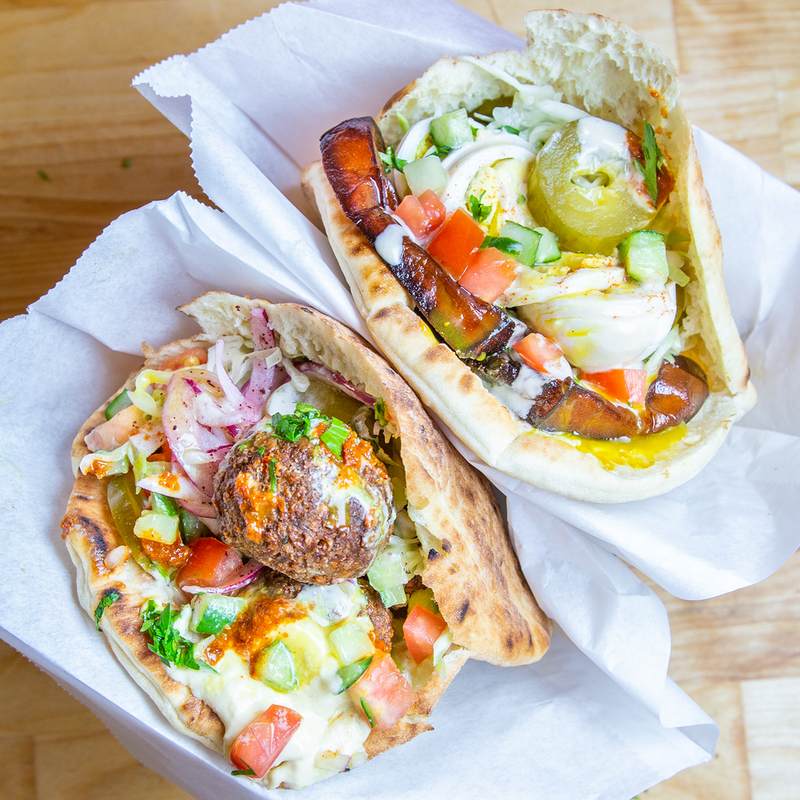 THE CHICK SHOP BRINGS A MODERN TAKE ON CLASSIC MIDDLE EASTERN STREET FOOD, INSPIRED BY THE ISRAELI-BORN OWNERS WHO GREW UP ENJOYING LOCALLY-SOURCED, SUPER FRESH CUISINE AND THEIR DESIRE TO BRING THIS AUTHENTICITY TO THE NYC LUNCH CROWD. 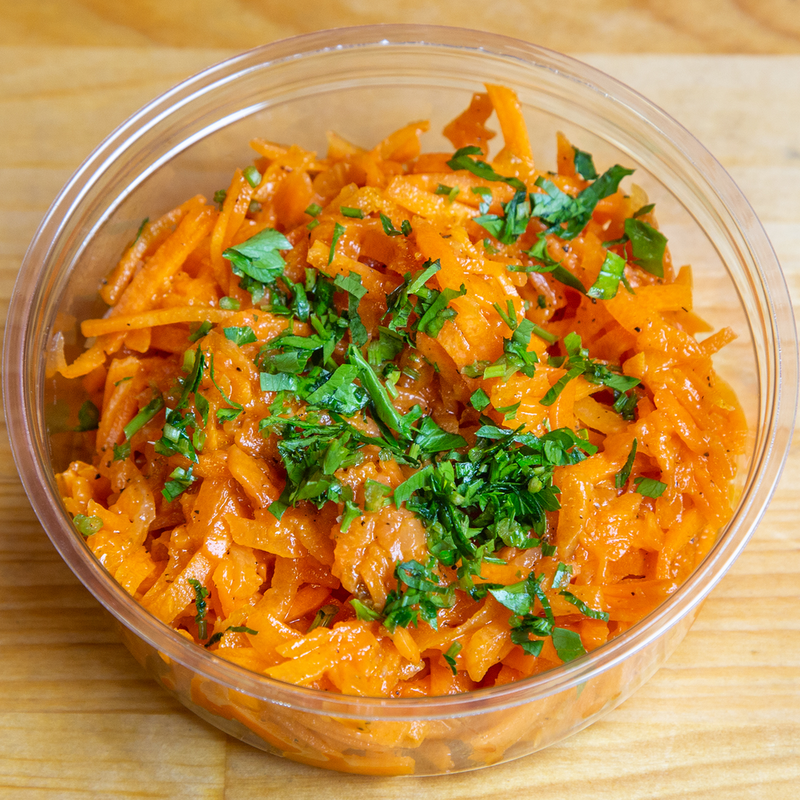 OUR FOOD IS MADE FRESH DAILY USING THE HIGHEST QUALITY, NATURAL INGREDIENTS AVAILABLE. 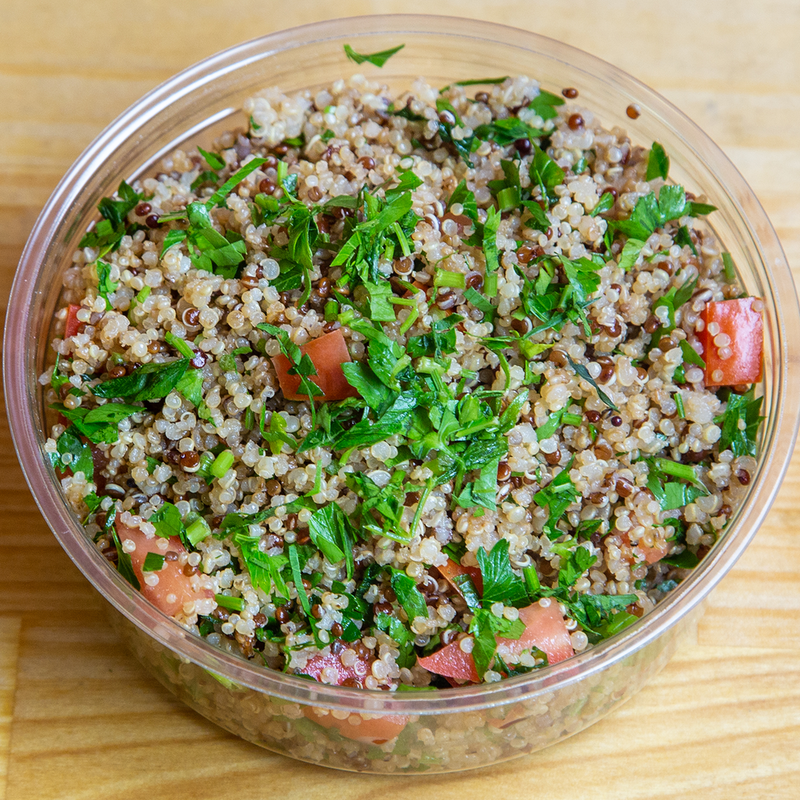 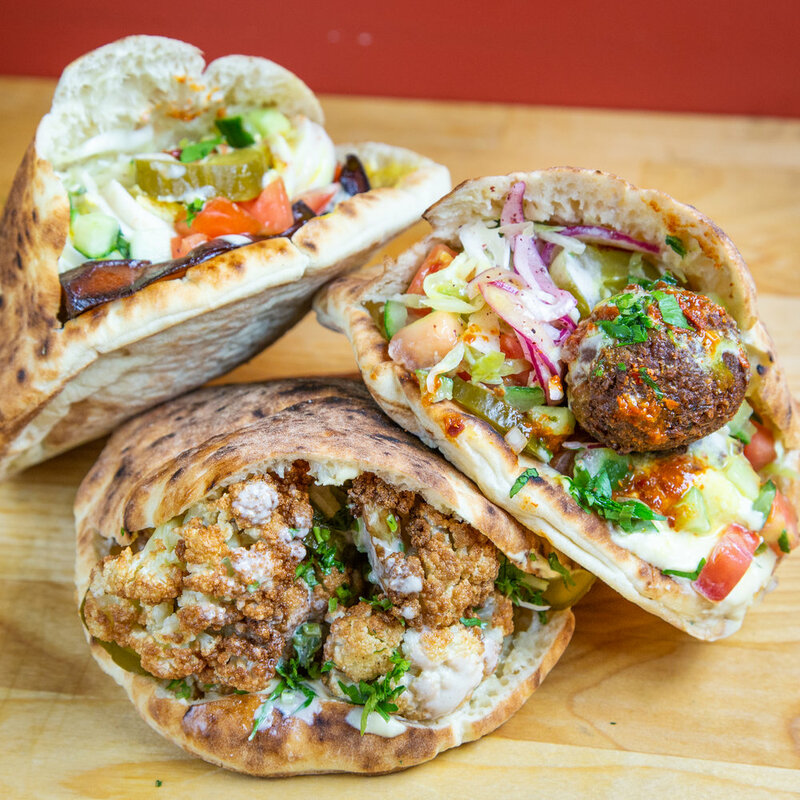 OUR WARM, FLUFFY PITAS ARE BAKED ON LOCATION, AND WE OFFER AN ARRAY OF VEGETARIAN, VEGAN AND GLUTEN-FREE OPTIONS SUCH AS CRISPY FALAFEL FUSED WITH FRESH HERBS, SPICES & CHICKPEAS, SABIH', CREAMY HUMMUS, QUINOA TABOULI, ISRAELI CHOPPED SALAD, AMONG MANY OTHER DELICIOUS ITEMS. 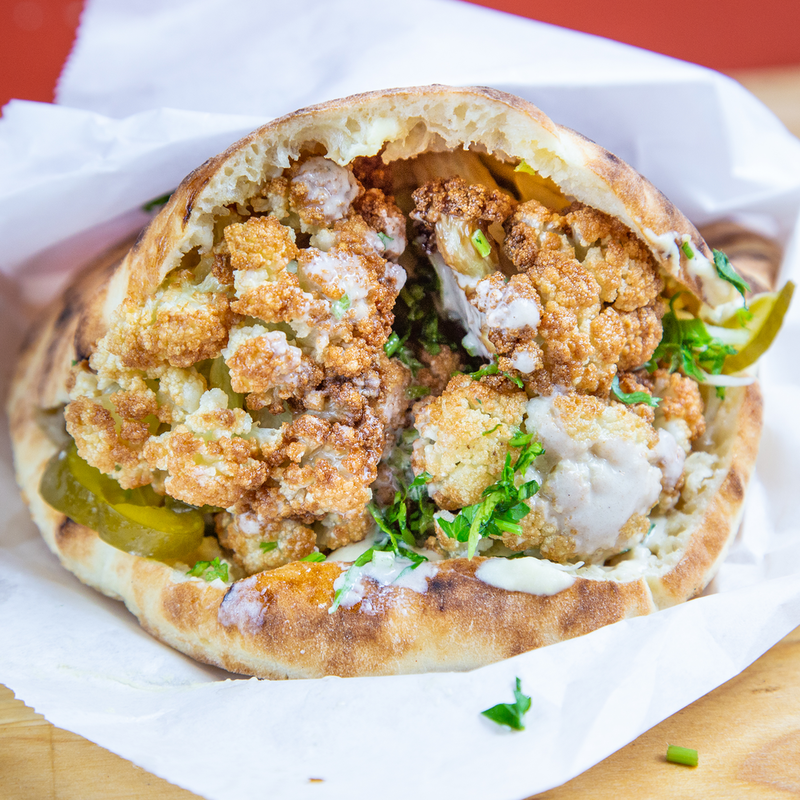 THE CHICK SHOP IS DEDICATED TO PROVIDING HOMEMADE AND SIMPLY, GREAT TASTING FOOD.